The segregation-era road-trip drama "Green Book" was crowned best picture at the Academy Awards. 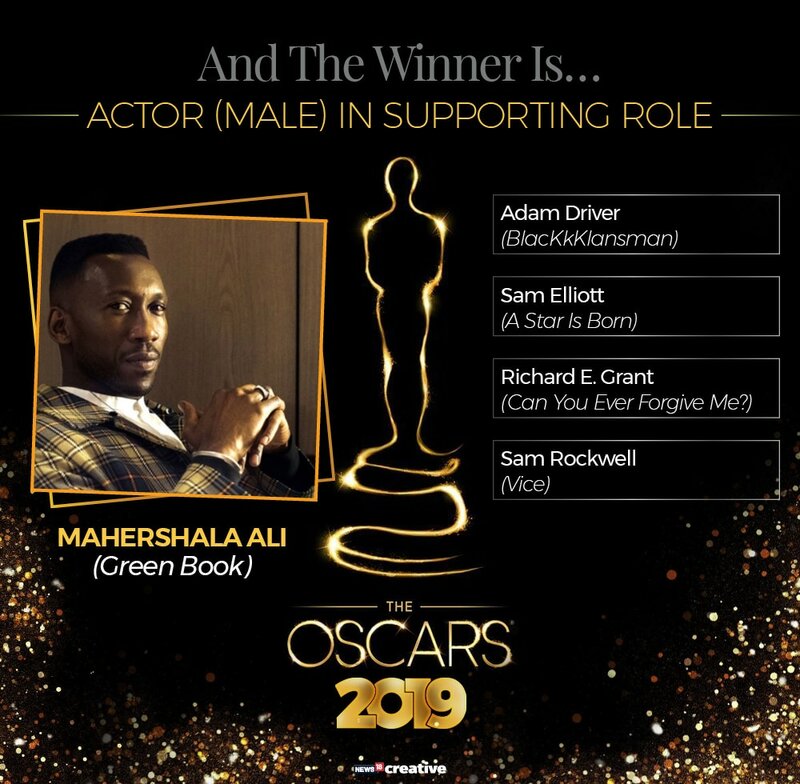 Mahershala Ali was named best supporting actor for playing a black pianist touring the segregated US South in the 1960s - his second Academy Award in three years. Filmmaker Alfonso Cuaron walked away with his career's second Oscar trophy for direction for his monochrome memory piece "Roma", furthering Mexican dominance at the Academy Awards. 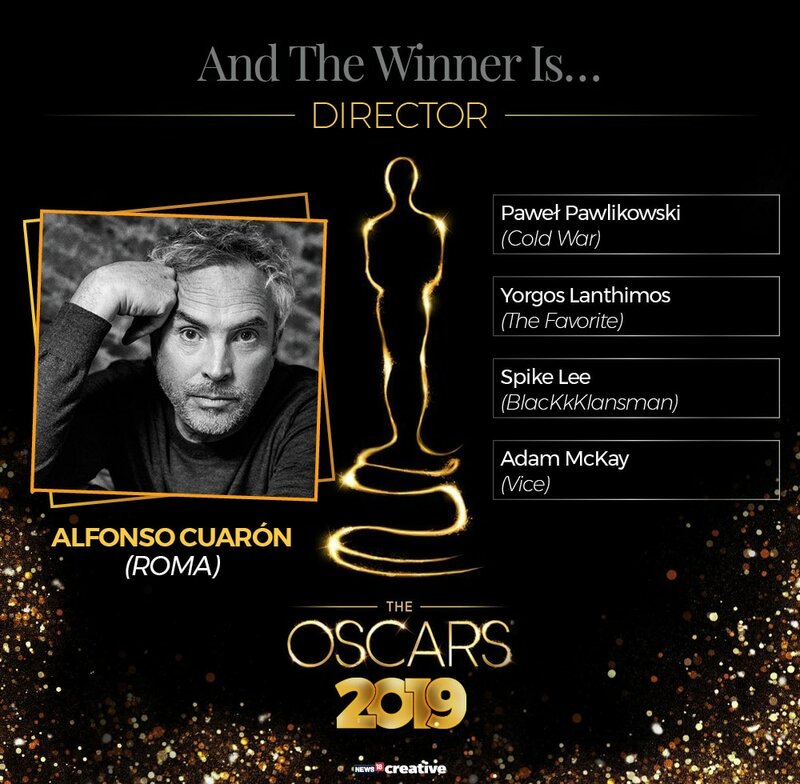 Cuaron succeeded last year's winner, fellow countryman Guillermo del Toro, in the category where he faced off with Yorgos Lanthimos ("The Favourite"), Spike Lee ("BlacKkKlansman"), Polish helmer Pawel Pawlikowski ("Cold War") and Adam McKay of "Vice". Rami Malek rocked his way to Best Actor Oscar glory for his exuberant portrayal of Queen's frontman Freddie Mercury in "Bohemian Rhapsody" at the 91st Academy Awards. In a tightly fought race, the actor was pitted against industry veterans -- Christian Bale for "Vice", Bradley Cooper for "A Star is Born", Viggo Mortensen for "Green Book" and Willem Dafoe "At Eternity's Gate". 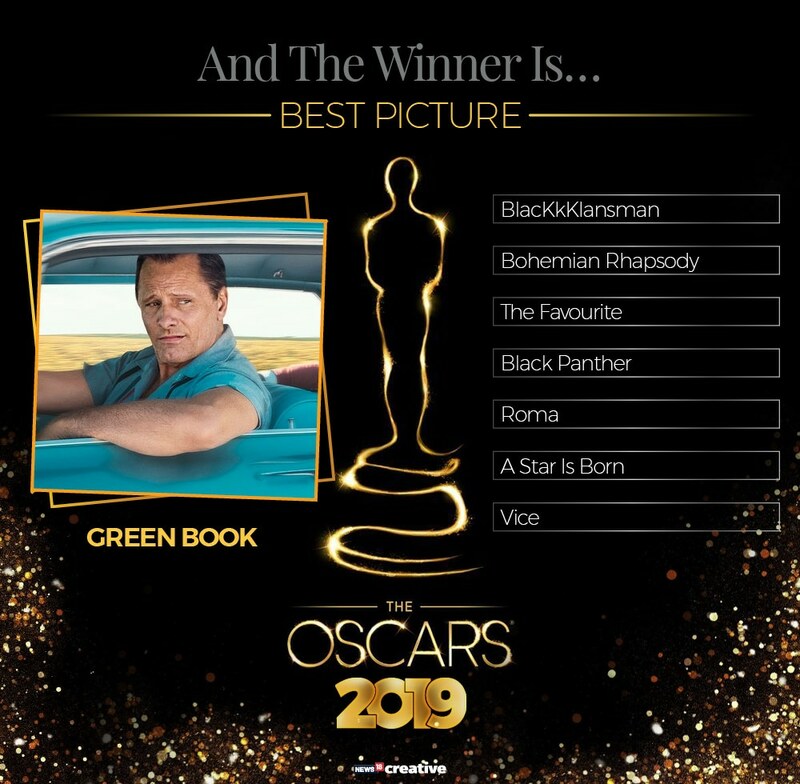 91st Academy Awards: "Green Book" is the winner of the Academy Award for best picture. The film from Universal Pictures stars Mahershala Ali as an African-American concert pianist in the 1960s and Viggo Mortensen as his driver. It won three Oscars on Sunday, including best-supporting actor for Ali and best original screenplay. 91st Academy Awards: Alfonso Cuaron is the winner of the Academy Award for best director. It's the second time Cuaron has won an Oscar as best director. He previously won in 2014 for "Gravity." His film "Roma" is based on his childhood in Mexico and the woman who raised him. Cuaron has also won two Oscars Sunday night, as well as the best foreign language film for Mexico, its first. The writer-director dedicated his speech to domestic workers, noting that tens of millions of them work around the world with any rights. 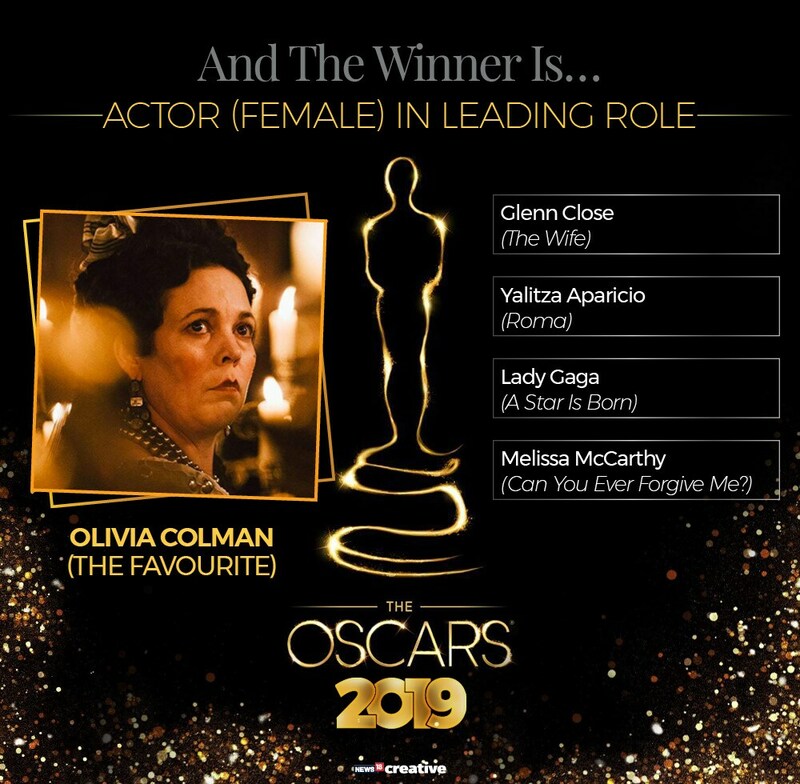 91st Academy Awards: Olivia Colman is the winner of the best actress Academy Award for "The Favourite." It's the first Oscar in her first nomination for Colman, who plays Queen Anne. She has won four British Academy of Film and Television Arts Awards and two Golden Globes throughout her career. She beat out Glenn Close, who was considered the front-runner going into Sunday's Oscars. Colman gave a special shout-out to Close, who she said she has admired all her life. 91st Academy Awards: Rami Malek is the winner of the Academy Award for best actor for his performance in "Bohemian Rhapsody." 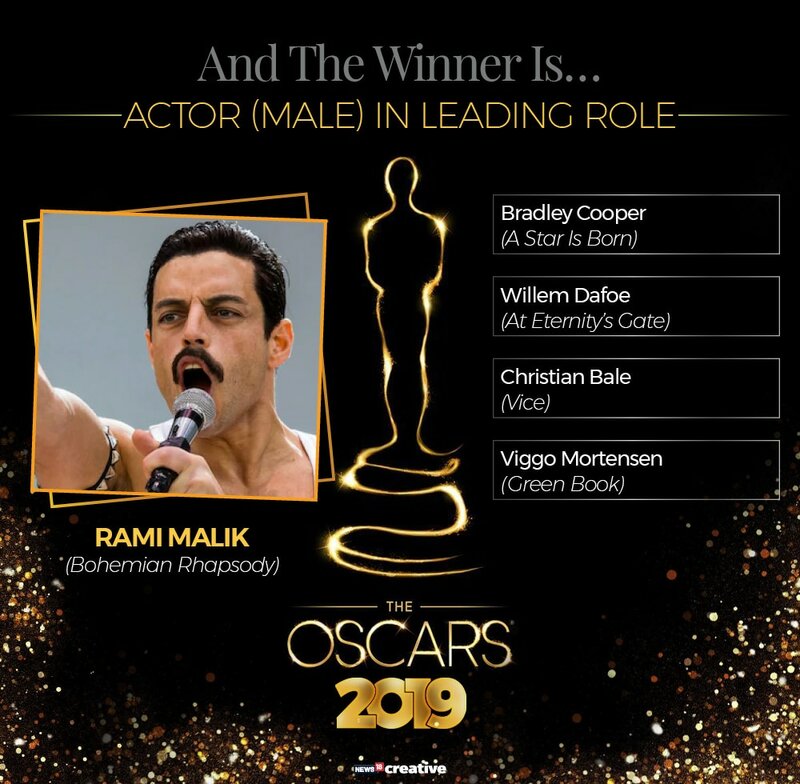 Malek wins his first Oscar in his role as Queen frontman Freddie Mercury in "Bohemian Rhapsody." He was the only first-time nominee in the category. 91st Academy Awards: Regina King is the winner of the Academy Award for the best-supporting actress. The win comes for her performance in "If Beale Street Could Talk." It's the first Oscar and first nomination for King, who has won three Emmy Awards for her work on television. 91st Academy Awards: Mahershala Ali is the winner of the Academy Award for best supporting actor. The win comes for his performance in "Green Book." It's the second Oscar for Ali, who won in the same category in 2017 for "Moonlight." In "Green Book" he plays Don Shirley, an African-American classical pianist, who tours the Deep South. 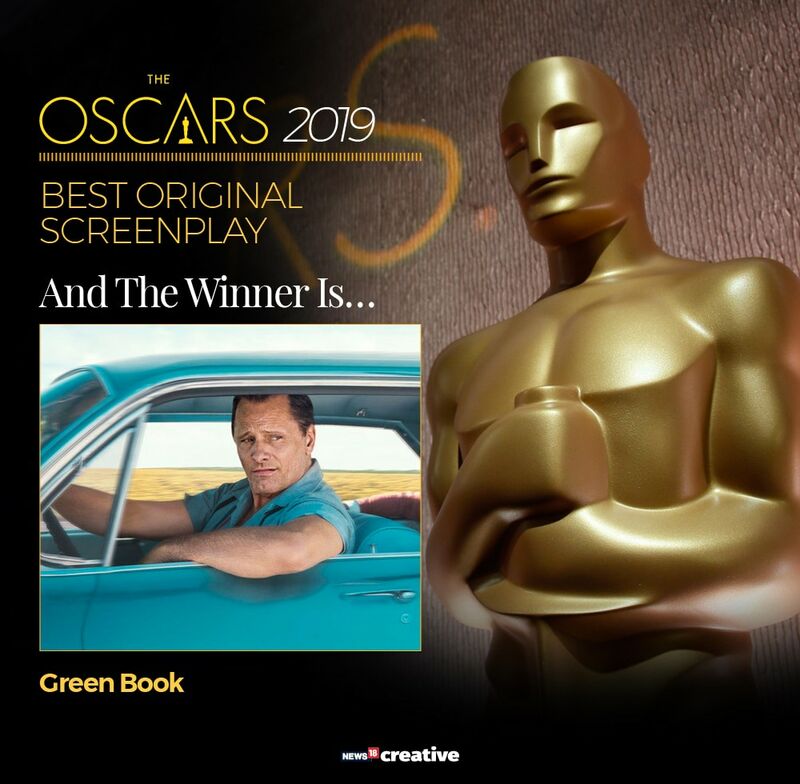 91st Academy Awards: "Green Book" has won the Oscar for original screenplay. The winners are Nick Vallelonga, Brian Currie and Peter Farrelly. "Green Book" is based on the real-life story of Vallelonga's father, who drove African-American pianist Don Shirley on a tour through the Deep South in the 1960s and is played by Viggo Mortensen in the film. 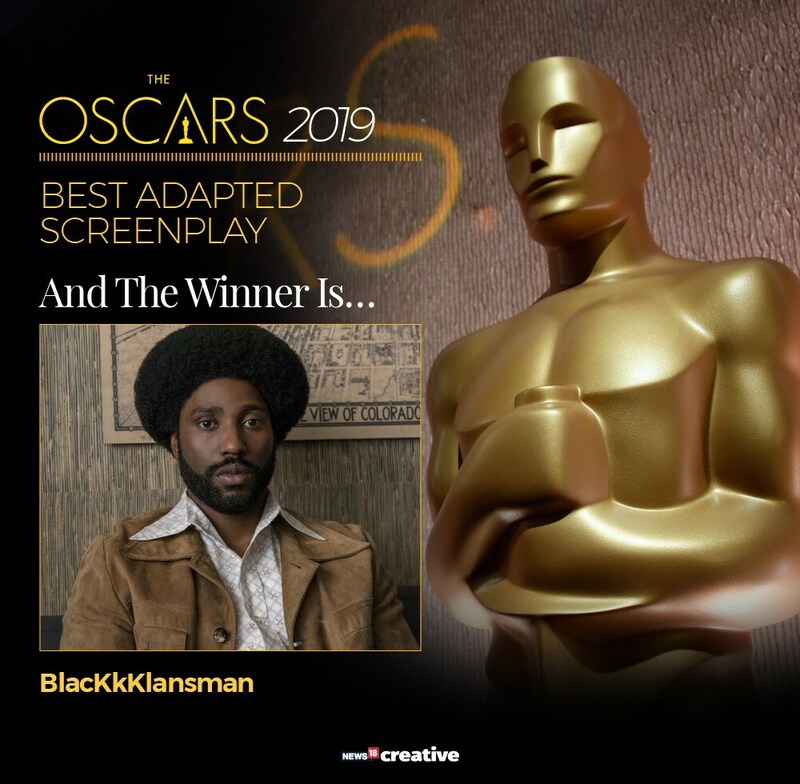 91st Academy Awards: "BlacKkKlansman" is the winner of the best-adapted screenplay Academy Award, delivering Spike Lee his first competitive Academy Award. Lee started out his acceptance speech with some profanity, telling producers not to start the clock on his speech. Winners have been allotted 90 seconds for their speech from the time their names are called. 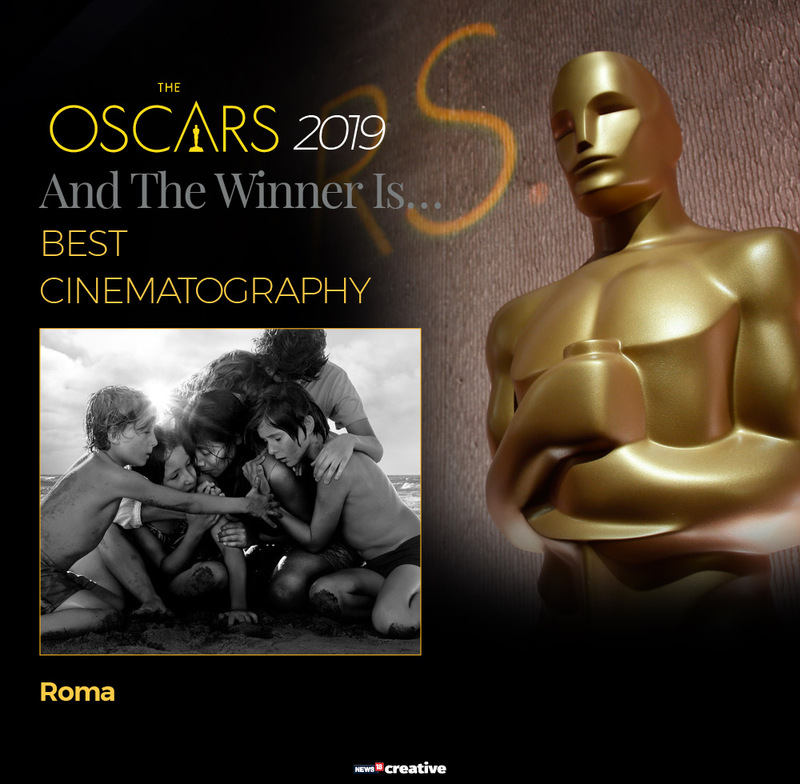 91st Academy Awards: Alfonso Cuaron's Roma wins the best cinematography award. Cuaron won the best cinematography, becoming the first director to ever win for serving as his own director of photography. 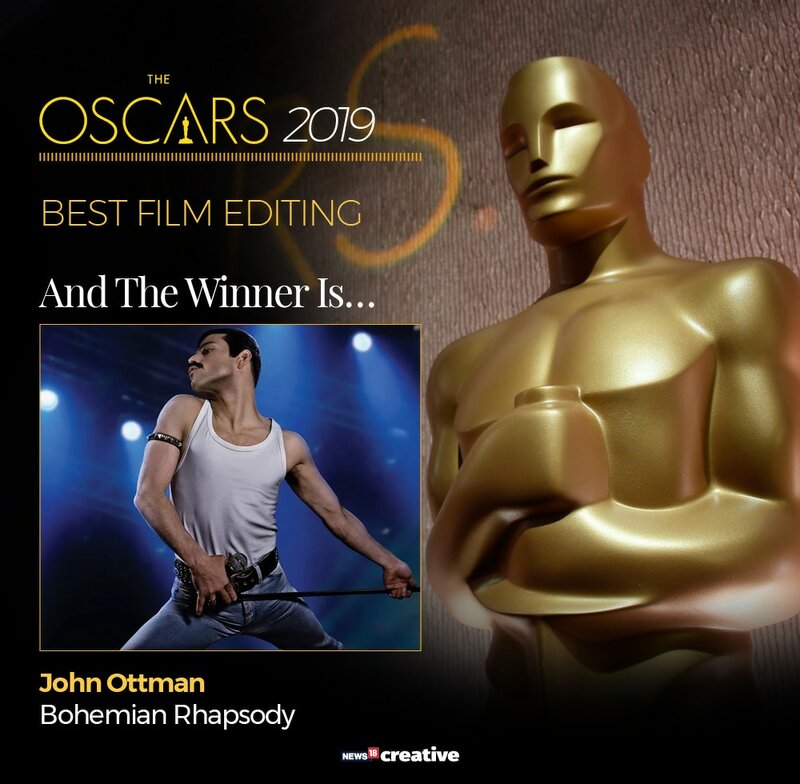 91st Academy Awards: Bohemian Rhapsody, the hit biopic on the rock band Queen, took three Oscars for editing, sound mixing and sound editing. 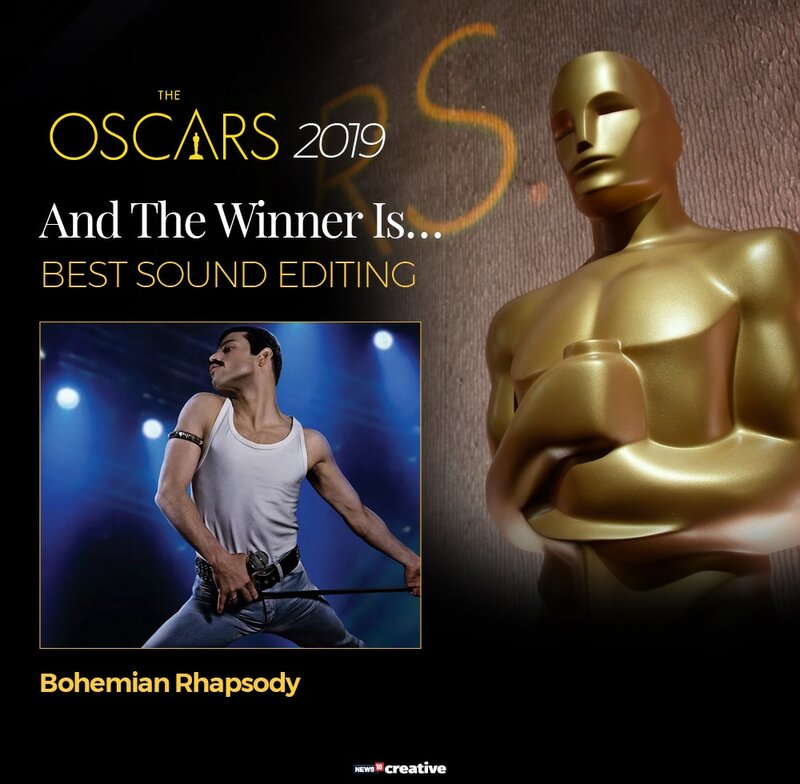 91st Academy Awards: Bohemian Rhapsody won the award in the category of best sound mixing. 91st Academy Awards: During the commercial break after "Bohemian Rhapsody" won Oscars for sound editing and sound mixing, Rami Malek ran from his front-row seat to congratulate the real-life members of Queen. Sitting several rows back were guitarist Brian May and drummer Roger Taylor when Malik, who played their late lead singer Freddie Mercury, raced over to embrace them. 91st Academy Awards: Ruth E. Carter has won the Academy Award for costume design and made Oscar history. Carter is the first African-American costume designer to win the category. Carter has previously been nominated for her work on "Amistad" and "Malcolm X." 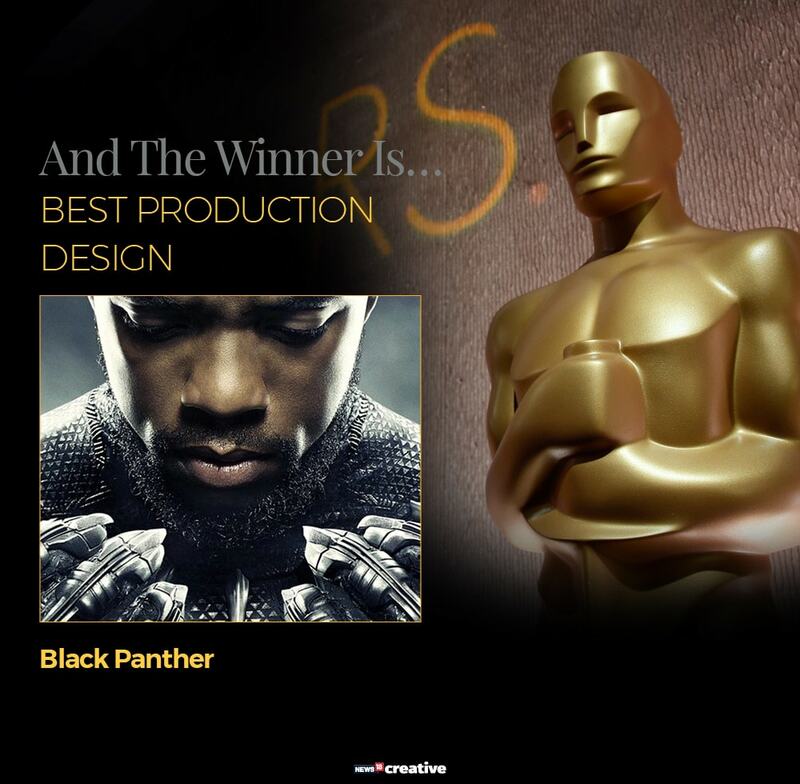 91st Academy Awards: "Black Panther" has won the Academy Award for production design and made Oscar history for the second time Sunday evening. Production designer Hannah Beachler is the first African-American winner in the category. 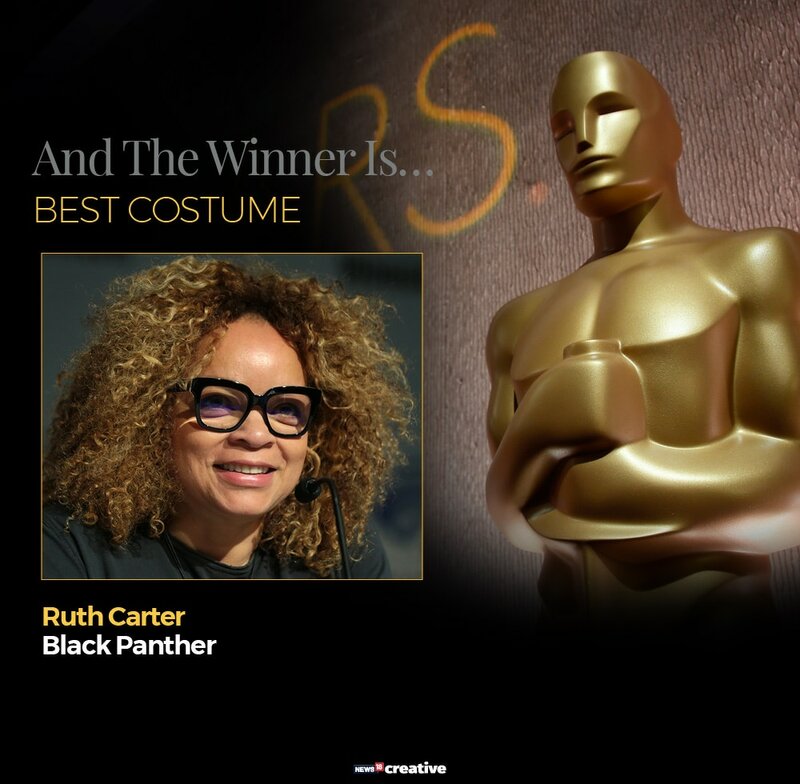 Her win came moments after "Black Panther" costume designer Ruth E. Carter became the first black winner in that category. Beachler wins the Oscar along with set designer Jay R. Hart. 91st Academy Awards: "Free Solo" has won the best documentary feature Academy Award. The film follows elite rock-climber Alex Honnold's attempt to ascend the famed El Capitan rock formation at Yosemite National Park without ropes. The film was directed and co-produced by the husband-and-wife team of Elizabeth Chai Vasarhelyi and Jimmy Chin. 91st Academy Awards: Mexico's "Roma" is the winner of the best foreign language film at the Oscars. 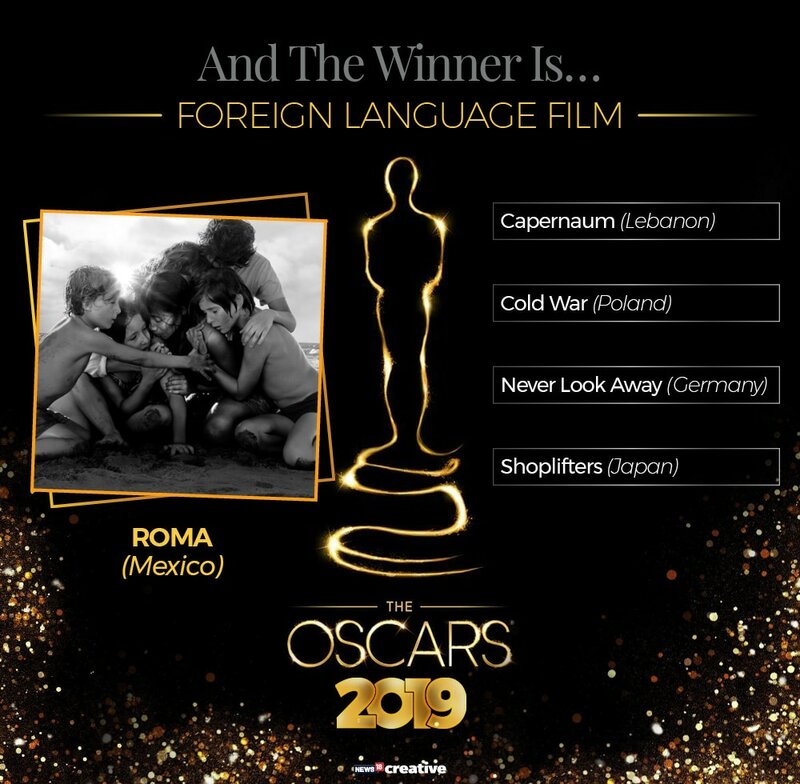 Other films of director Alfonso Cuaron have won Academy Awards, but "Roma" now becomes the first film from Mexico to win the Oscar for best foreign language film. The movie's dialogue is in Spanish and Mixtec. 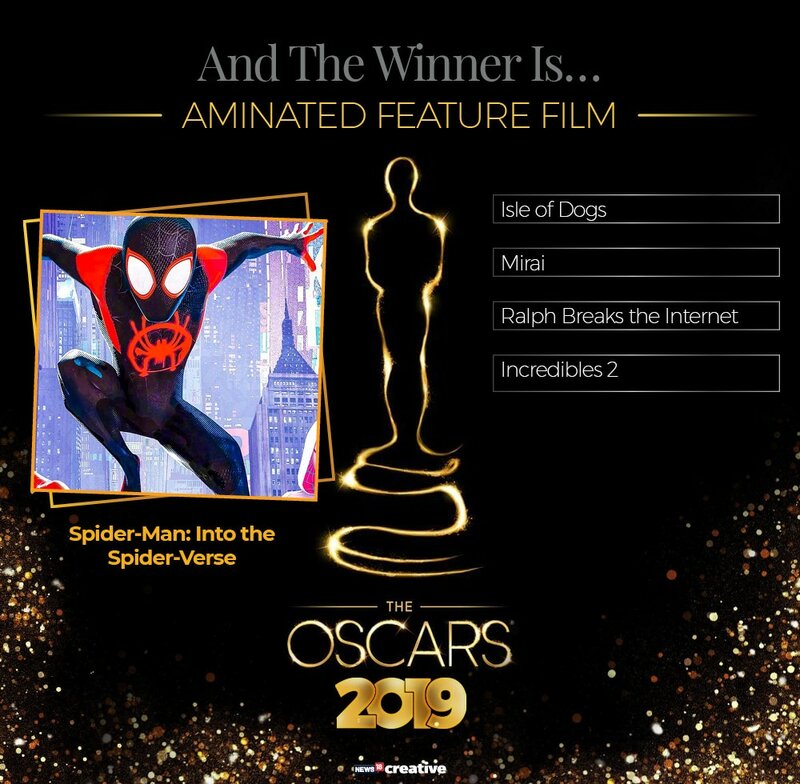 91st Academy Awards: Everyone's favourite neighbourhood webslinger is now an Oscar winner — "Spider-Man: Into the Spider-Verse" has won the best-animated feature Academy Award. It is the first Marvel superhero film to win an Oscar. 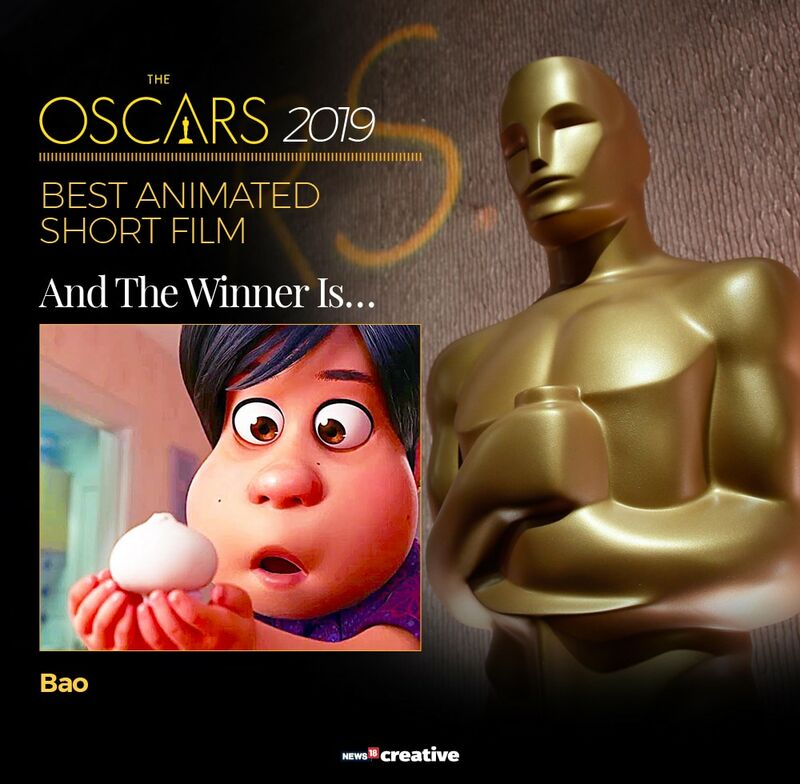 91st Academy Awards: Pixar's short film Bao, based on the story of a dumpling come to life won the best animated short film. 91st Academy Awards: A film on menstruation, set in rural India, titled Period. 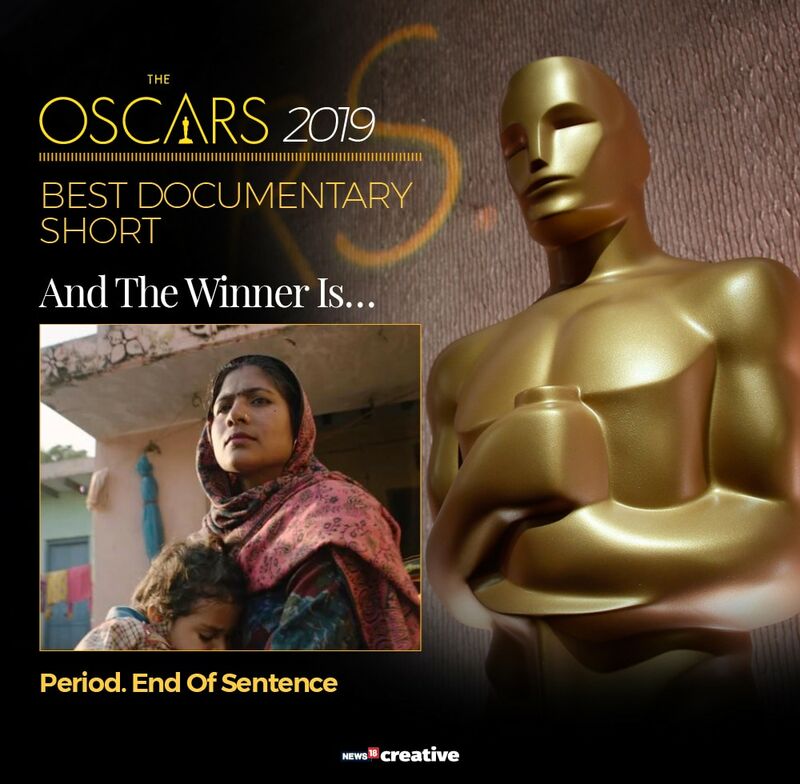 End of Sentence, won the Oscar in the documentary short subject category. 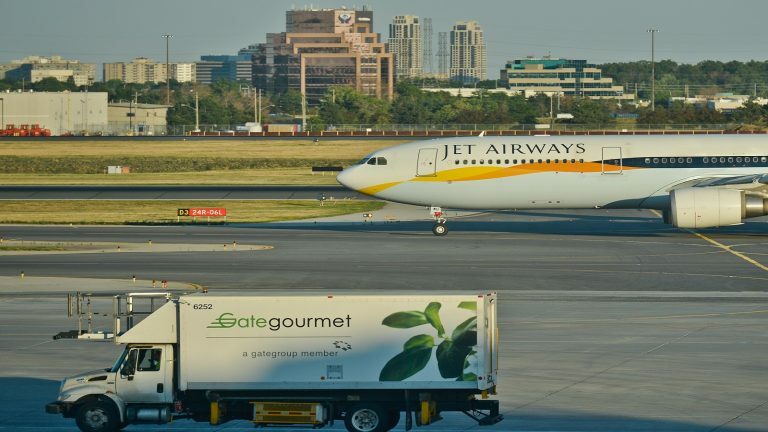 Award-winning filmmaker Rayka Zehtabchi has directed the short film, which has been produced by Indian producer Guneet Monga's Sikhya Entertainment. 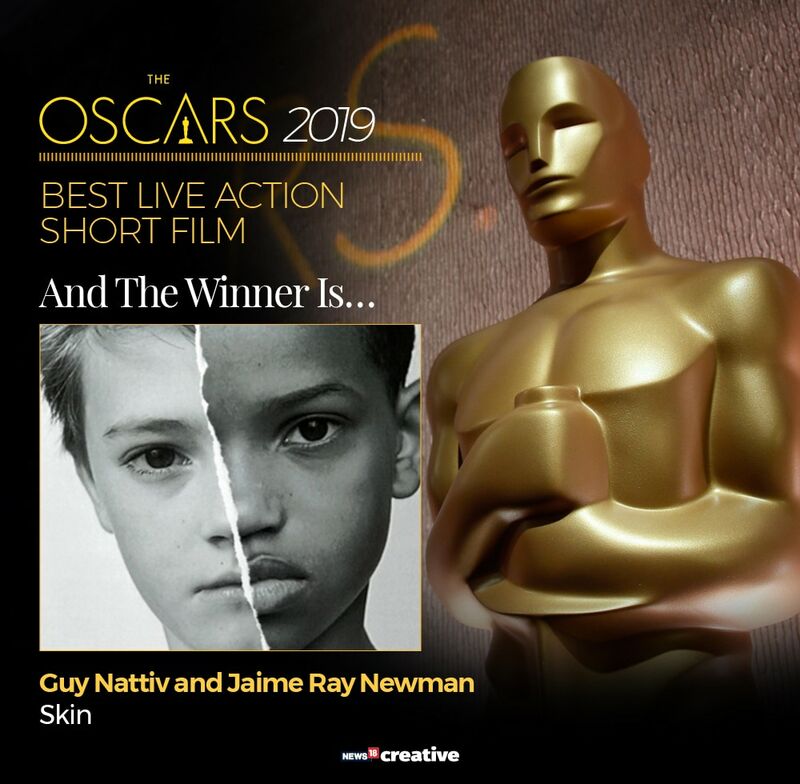 91st Academy Awards: Israeli director Guy Nattiv won an Oscar for his Live-Action Short Film "Skin." 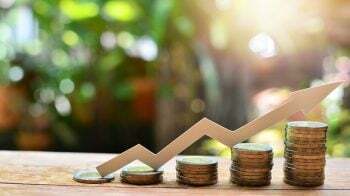 The win was made all the more special for the 45-year-old Tel Aviv native because he won the Oscar with his wife, American actress Jaime Ray Newman, who served as a producer on the film. 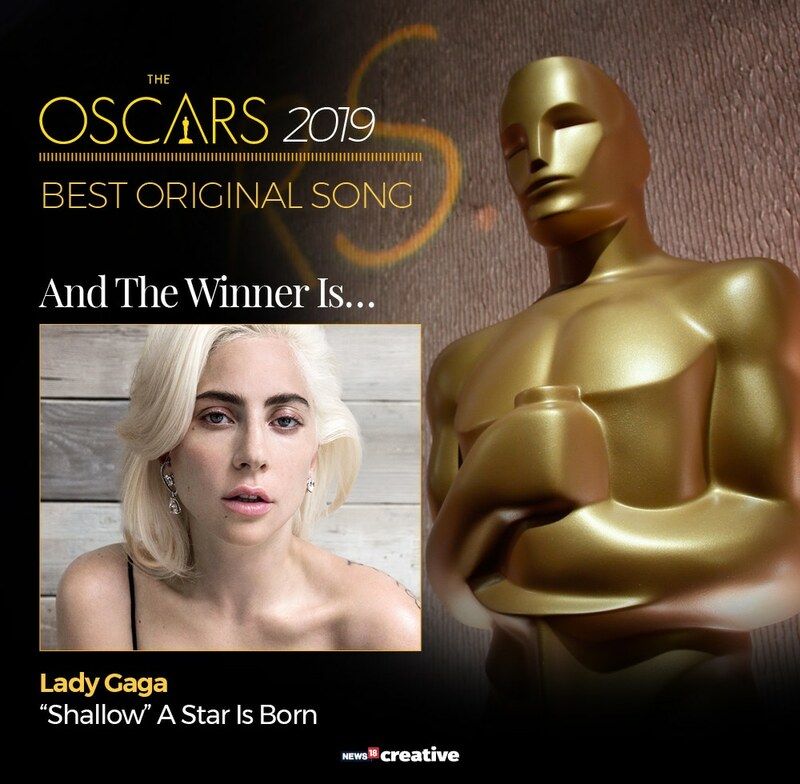 91st Academy Awards: "Shallow" from "A Star Is Born" has won the Academy Award for best original song. 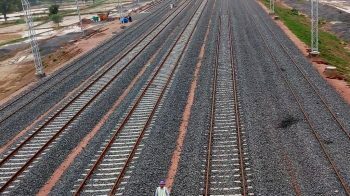 "Shallow" was written by Lady Gaga, Mark Ronson, Anthony Rossomando and Andrew Wyatt. Lady Gaga and Bradley Cooper perform it in the film. 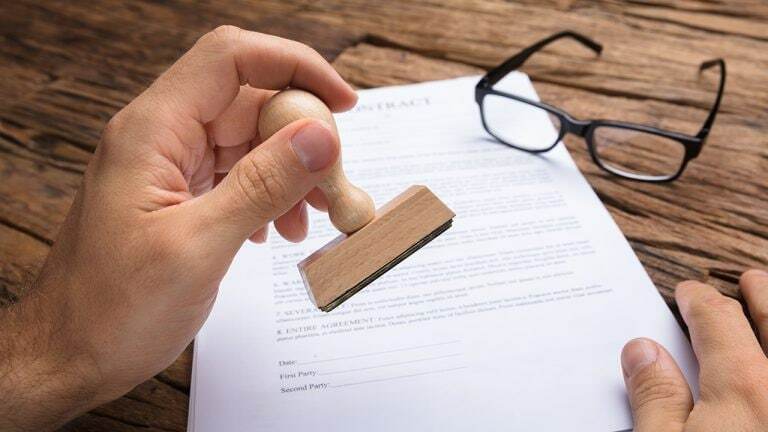 The song won two Grammy Awards earlier this month. 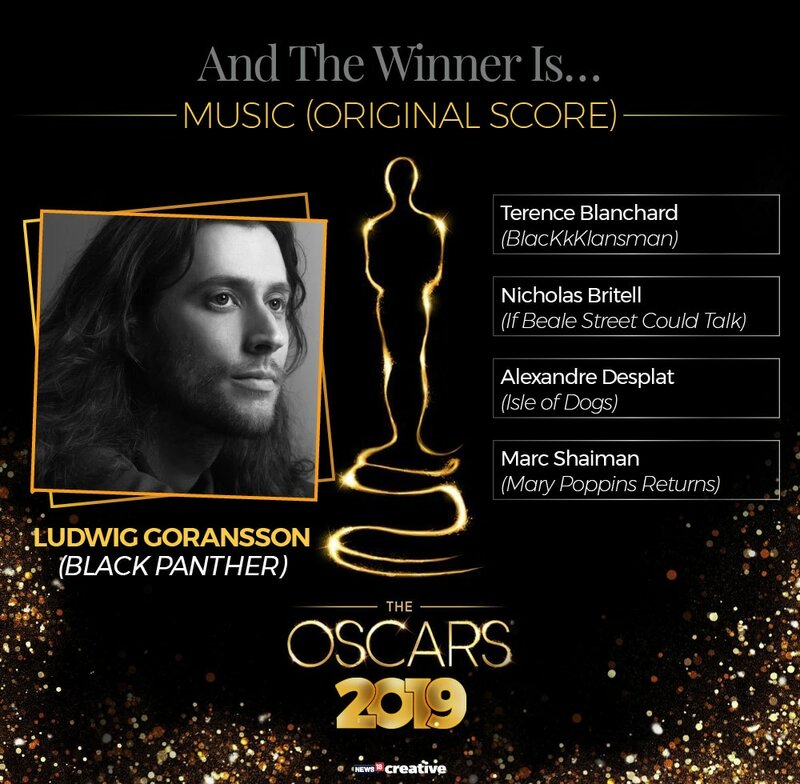 91st Academy Awards: Ludwig Goransson received the award from "Black Panther" star Michael B Jordan and actor Tessa Thompson. The Marvel project beat out "BlacKkKlansman" (Terence Blanchard), "Mary Poppins Returns" (Marc Shaiman), "Isle of Dogs" (Alexandre Desplat) and "If Beale Street Could Talk" (Nicholas Britell) to become the first superhero movie to win the award. "Black Panther" was the first movie in the Marvel Cinematic Universe to even get a nomination in the Best Original Score category. 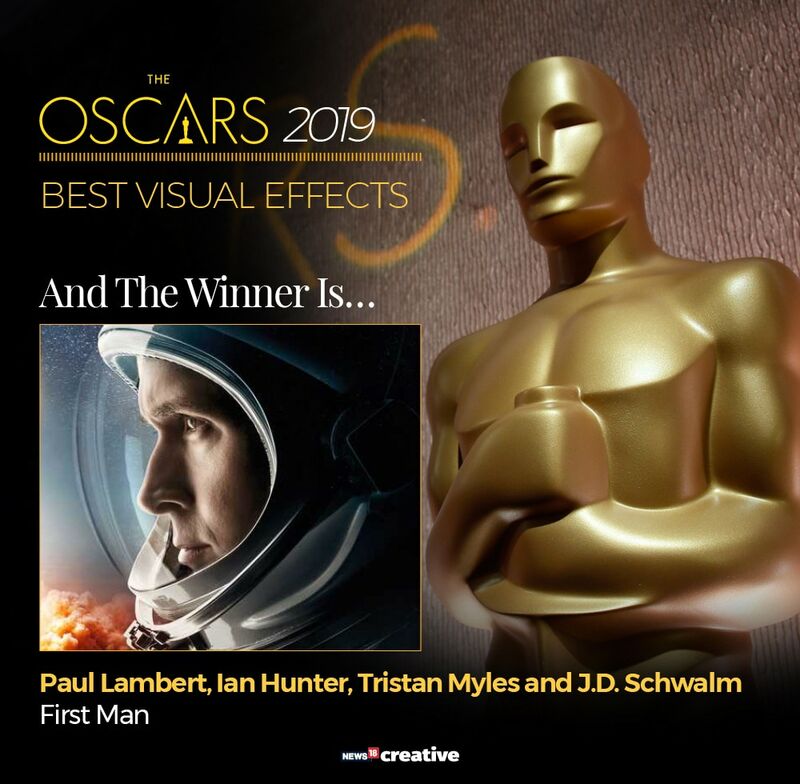 91st Academy Awards: "First Man" is the winner of the Oscar for visual effects, beating out films about the Avengers and Han Solo. Paul Lambert, Ian Hunter, Tristan Myles and J.D. Schwalm take the trophy for recreating Neil Armstrong's moon landing. It's the second Oscar for Lambert and Hunter, the first for the other two men. 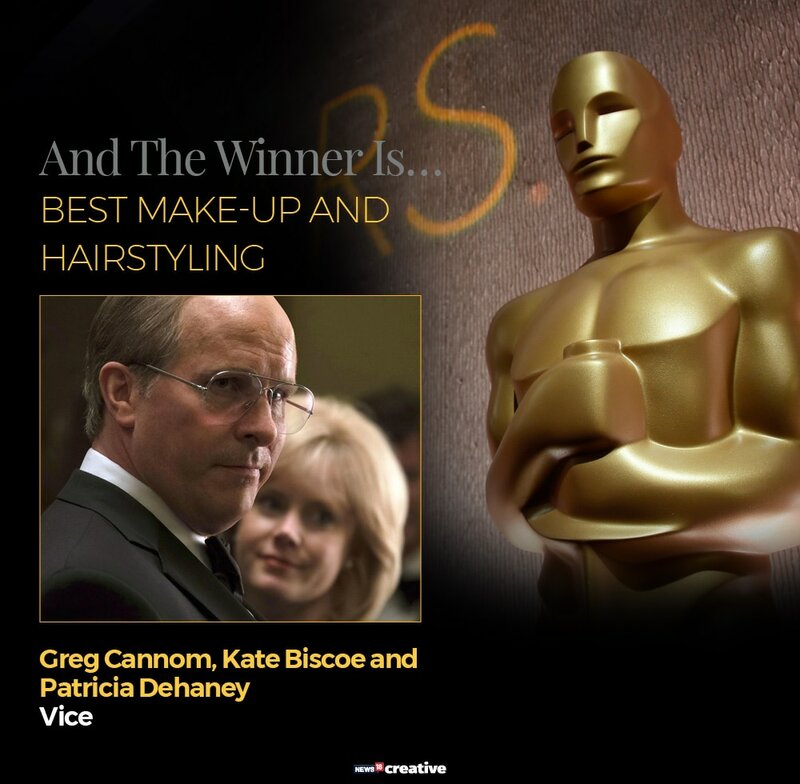 91st Academy Awards: Greg Cannom, Kate Biscoe and Patricia Dehaney won the Oscar for best make-up and hairstyling for Christian Bale starrer Vice.